This is a one owner boat that has always been maintained by Sea Ray of Cincinnati. Freshwater boat - stored indoors. Seller reports that all systems and instruments are functioning precisely as designed. Ready to go - Just Add Water!! 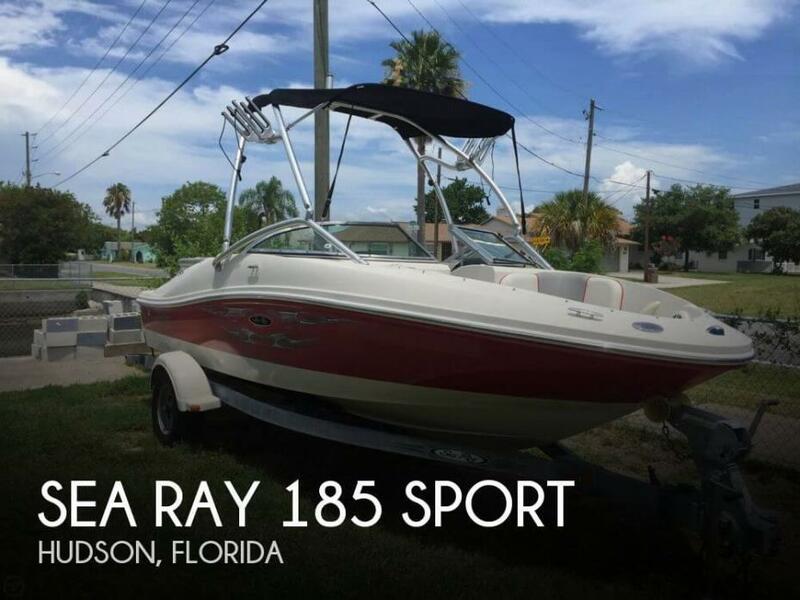 Stock #175030 ++ Extremely Clean Sea Ray Sport -- LOW LOW HOURS -- Clean & Babied by seller -- Many Extras ++ If you are in the market for a bowrider, look no further than this 2008 Sea Ray 185 Sport, priced right at $20,250 (offers encouraged). 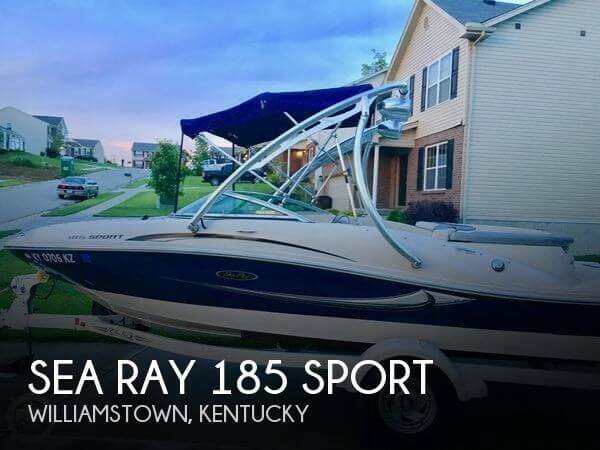 This boat is located in Williamstown, Kentucky and is in great condition. She is also equipped with a Mercruiser engine that has only 230 hours. Reason for selling is no time for use.. Recent complete rebuild of out drive. New starter and relay, new battery. This is a one owner boat that is regularly maintained and has very low hours. A custom aluminum wakeboard tower gives this boat a great look and great for the water activities. Trailer is in good condition with a new trailer jack. Recently replaced manifolds and risers and a complete outdrive rebuild recently! 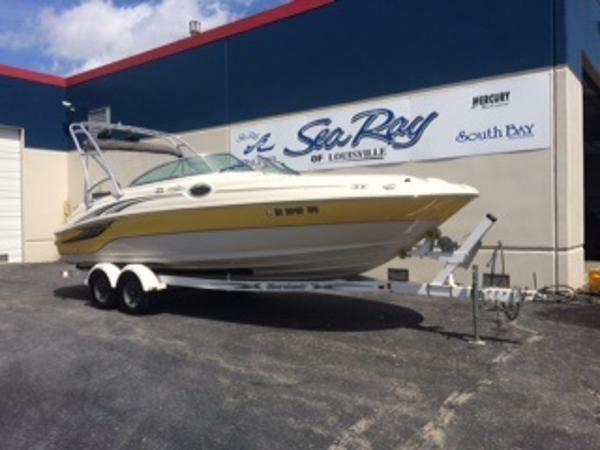 Stock #078429 **SEA RAY QUALITY & RIDE!! Low Hours!! 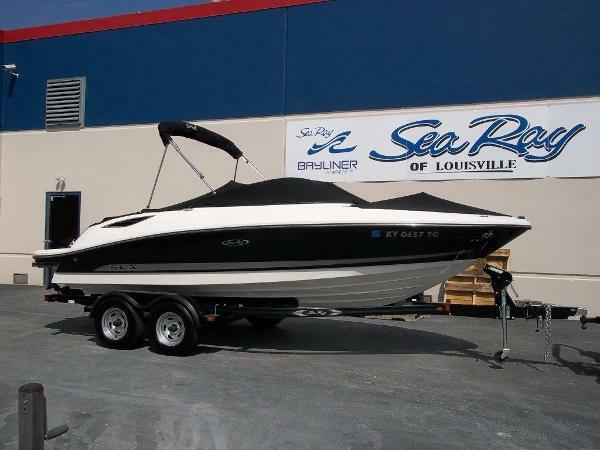 If you are in the market for a bowrider, look no further than this 2008 Sea Ray 185 Sport, just reduced to $15,000 (offers encouraged). 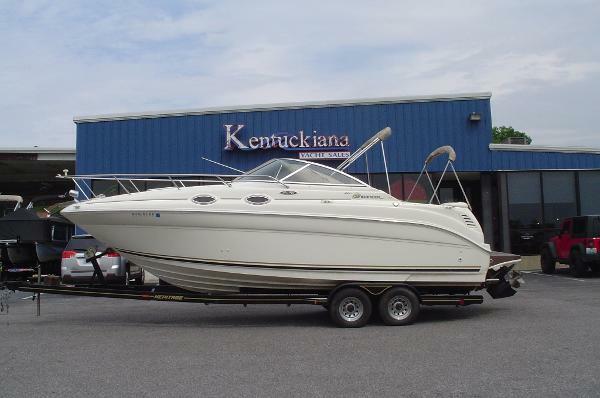 This boat is located in Berea, Kentucky and is in great condition. She is also equipped with a Mercruiser engine that has only 145 hours. Reason for selling is ready to sell!. 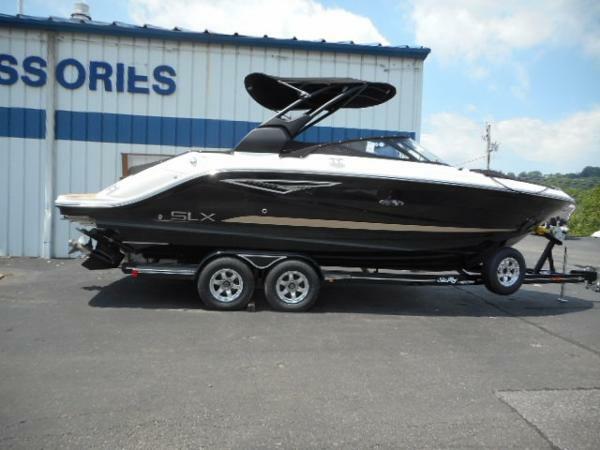 2012 Sea Ray 210SLX Super clean, one owner Sea Ray 210SLX! Powered by Mercruiser 4.3L MPI (only 51 hours) and includes bimini top, bow and cockpit covers, Sony stereo with iPod input and satellite ready, dual batteries with switch, snap in carpet, Shorelandr tandem trailer and more. This is a clean, dealer maintained bowrider. Must see! Located in Louisville, KY. All trades considered. 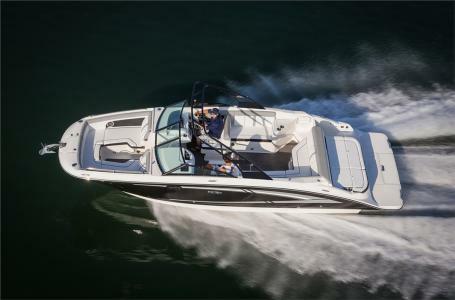 2017 Sea Ray 270 Sundeck Watersports enthusiasts, you will fall in love with this beautiful new 2017 Sea Ray 270 Sundeck powered by Mercruiser 6.2L MPI DTS with Bravo 3x. 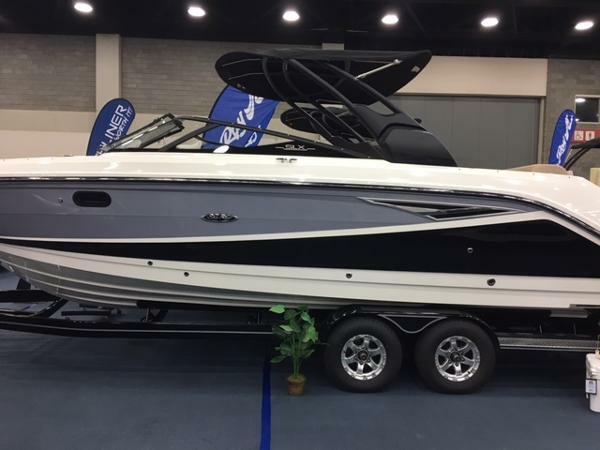 Includes forward facing tower with bimini, Smarttow speed control, blue LED lighting package, submersible swim platform, hydraulic trim tabs, cockpit Infinity flooring, bow table, battery switch, fire suppression system, vacuum flush head with holding tank, Heritage trailer and more. Room for the entire family! All trades considered. 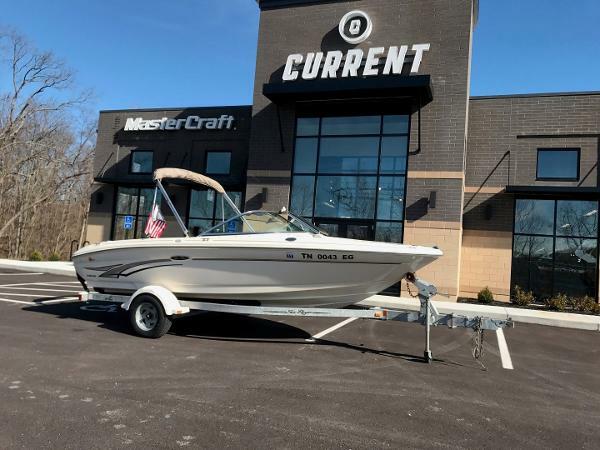 2017 Sea Ray 230 SLX Powered by a Mercruiser 6.2L MPI Bravo 3, this new Sea Ray SLX 230 is loaded! Includes water sports tower with bimini, Smarttow speed control, Infinity cockpit flooring, Dynamic running surface, swim platform with submersible step, LED lighting package, stereo with transom remote and transom speakers, cockpit flooring, cockpit table, Shorelandr trailer and more. All trades considered. 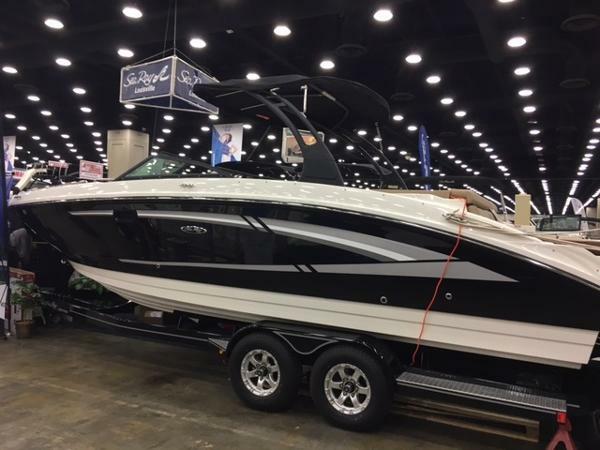 2016 Sea Ray 250 SLX This is a must see! 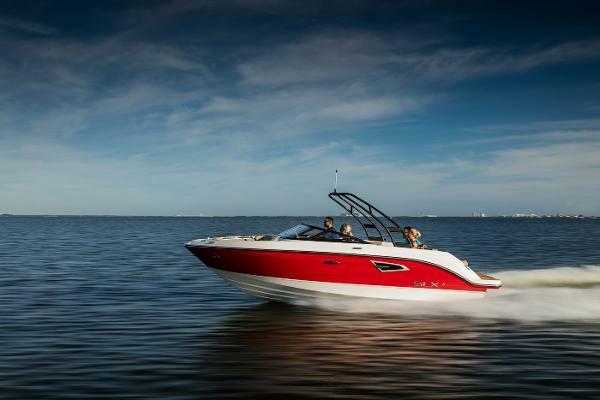 2016 Sea Ray 250SLX powered by Mercruiser 6.2L MPI w Bravo 3! 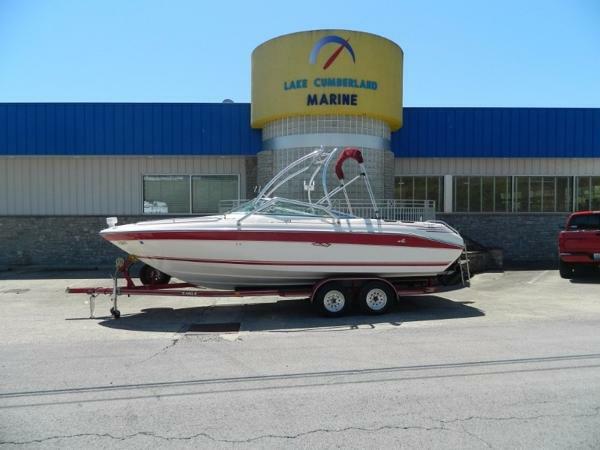 Includes watersports tower, submersible swim platform, Smarttow speed control, Premier stereo upgrade with speakers, subwoofer, and amp, Dynamic running surface, Infinity carpet liner upgrade, bow table, cockpit and tonneau covers, transom shower, fire suppression system, Heritage tandem trailer, and more. Come and check this one out! All trades considered. 2017 Sea Ray 280 SLX Absolutely gorgeous Sea Ray 280SLX bowrider powered by Mercruiser 8.2 Mag upgrade! 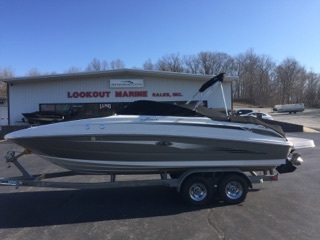 Includes watersports tower with bimini, submersible swim platform, Premier stereo upgrade, 2nd remote on transom, docking lights, blue LED lighting package, Dynamic Running Surface, fire suppression system and more. All trades considered. 2013 Sea Ray 210 SLX Pristine condition. Warehouse kept. 4.3L Mercruiser, AM/FM CD with aux, 2 pc and full covers, fold away hitch, 7 new life jackets and new 7' tube included. 2004 Sea Ray 240 Sundeck Sunny yellow Sea Ray 240 Sundeck powered by Mercruiser 6.2L. This popular model includes bimini top, cockpit and tonneau covers, watersports tower with speakers, stereo with remote on transom, battery on/off switch, fire suppression system, Shorelandr trailer and more. Lots of room for everyone to have fun! Located in Louisville, KY. All trades considered. 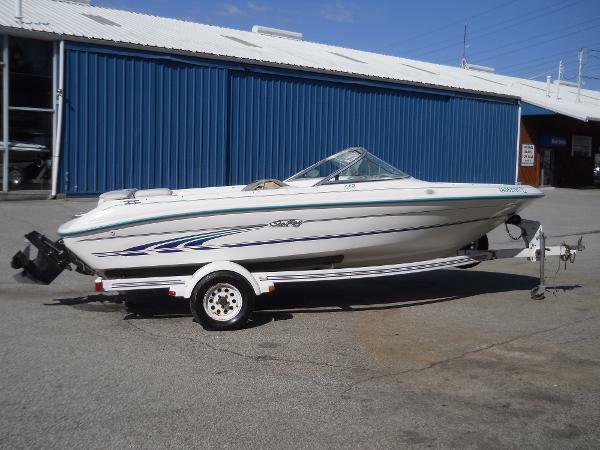 1997 Sea Ray 175 Five Series Very clean 1997 Sea Ray 175 Bowrider. 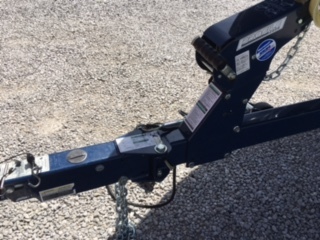 3.0 Litre Mercruiser stern drive with power steering, Shoreland'r singe axle trailer. convertible top, cover, stereo. Nice boat.